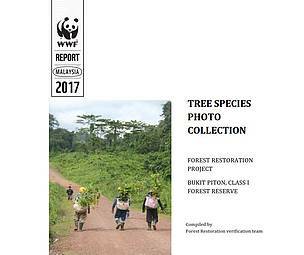 Tree Species Photo Collection Report for Forest Restoration Project in Bukit Piton, Class I Forest Reserve 2017. 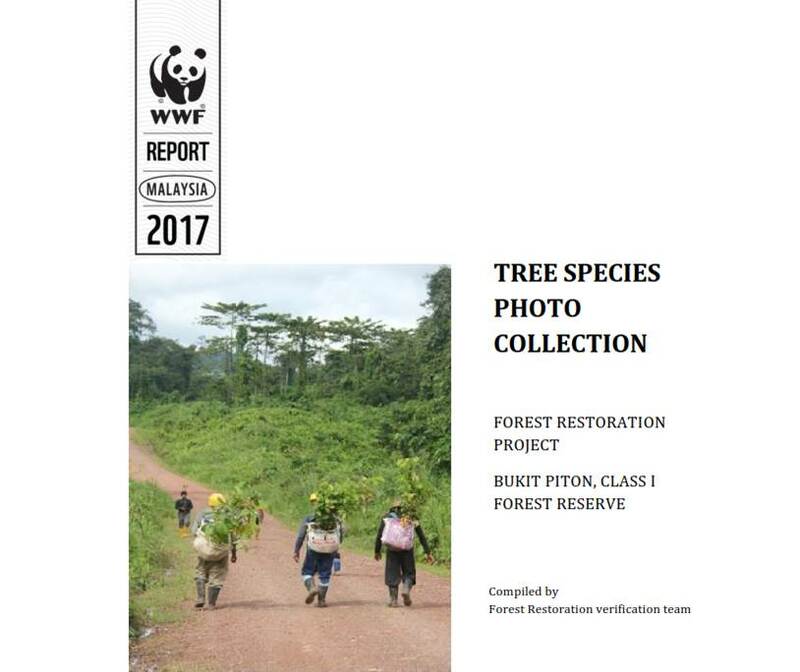 This document is an illustrated description of the tree species planted in the WWF-Malaysia’s Forest Restoration project in Bukit Piton Class I Protection Forest Reserve, north of the Ulu Segama-Malua Forest Reserve. As of 2017, a total of twenty tree species were planted in WWF-Malaysia’ committed area for reforestation in Bukit Piton. This comprises of four species classified under fruit trees, thirteen species of dipterocarps and three species of non-dipterocarps / pioneer tree species.